Almost every year, a new smartphone OEM enters the market and 2017 wasn’t different. However, the mainstays also did their part, coming in with some standout handsets that changed a lot regarding what we typically know about phones. As it has become a norm in the smartphone industry, the year 2017 was revolutionary. It’s the year we saw massive changes in terms of design, features, productivity, software and so on. In fact, 2017 is the first to give us a foldable smartphone in the shape of ZTE Axon M, but like ZTE, many OEMs were having their first go at these new technologies. The result of this is that they were never going to be perfect at implementing them, which is not strange at all. Now that they have some time to collect data about the same, you can expect 2018 to be an even better year. This is the year where all that came out in 2017 will be refined. In cases of any minor flaws and niggles, this is the year they’ll be ironed out on the way to giving consumers the most refined products. With this in mind, this article takes a look at the top 5 smartphones that will for sure make or break 2018. These phones belong to OEMs that made it big in 2017 and if they do iron out those few kinks, you can be sure of an amazing year in the smartphone industry. When looking at the best big phones, the Samsung Galaxy Note 8 is definitely on top of the list. If you are after the best design, the Samsung Galaxy S8 leads the way. Still, none of these means that the two phones are perfect, but in a list of other 2017 phones, they are undoubtedly the best. Despite all the goodies, we all know some of the key areas that Samsung went wrong. If they can work out a better location for the fingerprint scanner and throw in things like a dual-lens camera, dual speakers, better fast charging for the Galaxy Note 9 (compared to Note 8), a bigger battery for the standard Galaxy S9, more uses for Bixby, improve the facial recognition feature and include more software optimizations, well, it should be a good year for Samsung and the general smartphone industry. Right now, we still don’t know what Apple will call the 2nd generation iPhone X. Regardless of the name, it’s obvious that by the time the phone is here, Apple will have learned a lot about the original model. The change to a new design was huge, but like anything, a first time for something can never be perfect. The iPhone X has its own strengths and weaknesses as well. This 2018, we expect to see Apple working to build more on the strengths and improve on the weaknesses. There’s talk of an improved Face ID, more memory, probably an in-display fingerprint scanner and perhaps the redesign or complete removal of the notch alongside proper support for fast charging technology. The company also made some tweaks to the interface – tweaks that make the phone feel a little different to the iPhone 8 and co despite running the same OS. With the 2nd-gen iPhone X, hopefully, these inconsistencies will be addressed, unless iOS fans want to get a taste of what Android users go through. Essential is one of the best-built phones on the market. Featuring a bezel-less design and top-notch hardware specs, the Essential PH-1 only put off potential consumers with its initial asking price. 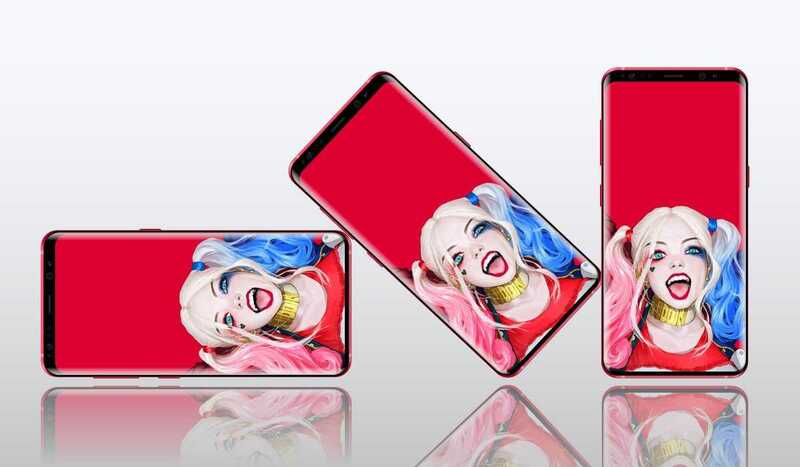 It would have made sense if the company adopted the OnePlus way, starting off on the lower side of the price scale and gradually increasing the price with future releases. It’s only after the multiple discounts that the Essential Phone has actually turned out to be an attractive deal. The camera wasn’t the best and despite subsequent software updates that have been pushed out with an aim of improving the camera, the 2nd-gen Essential Phone can do a better job in this department. Given the importance a camera carries these days, Andy Rubin and co have no choice but to up their game if they want to stay in it this 2018 and beyond. There’s a rumor that LG has plans to rename the LG G6 successor into something other than the expected LG G7. Regardless of the name, fans will be hoping that LG does a better job than the G6. 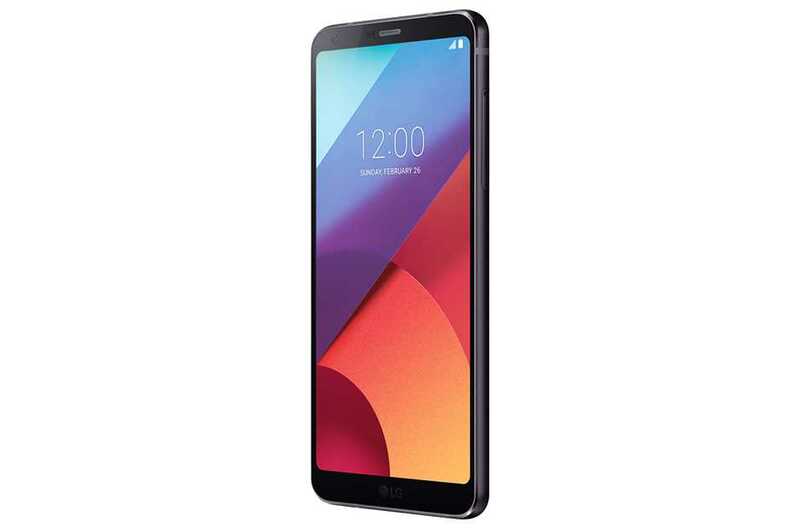 It’s true the G6 has a much better design when compared to the predecessors; however, the use of an older chipset was a major turn-off for many. As it is, the LG G7 will come with the latest and greatest chipset – Snapdragon 845. While the LG V30 addressed this issue by coming in with a newer and more powerful processor, the phone had its own flaws as well, namely a faulty display screen, a mediocre selfie camera and poor external speaker. If these can be addressed while at the same time perfecting the rest, the LG G6 and V30 successors should be hits. Not so many people complained about the Google Pixel 2, but the issue was all about the bigger Pixel 2 XL. Perhaps the few complaints about the former can be attributed to the equally fewer purchases compared to the latter, but regardless of the case, the Google Pixel 3 XL should take care of all issues regarding the display screen, to be precise. Like the previous Pixels, the 2nd-gen Pixels have the best cameras and we expect nothing less when the Pixel 3 XL comes out later this year. When compared to other top flagships, Google’s design wasn’t the best, but now that they have learned a thing or two about this ‘bezel-less’ design, the 3rd-gen Pixel should definitely be better. Of all the biggest misses, the Google Pixel 2 XL didn’t come with support for wireless charging. This is a feature anyone who pays close to $1000 for a phone expects and hopefully, the Google Pixel 3 XL will come with it. We saw how good Google is with camera software, managing to give fans a feature that is associated with dual-lens setups. With this in mind, Google might be tempted to stick to software modifications rather than go for a dual-lens setup, which could also help keep the price of the phone down, but certainly not cheap. What do you think? Let us know in your comments below. Previous Previous post: Did Android One replace the Google Play Edition program?